We are quite busy since we got back from DICE but will post stuff on the site soon. 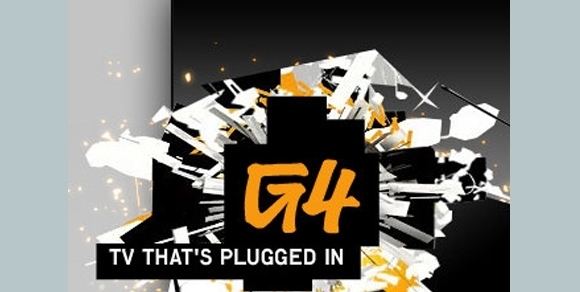 Until then here is a short video on G4 TV about the IGC award ceremony. Our CEO speaks around the 1 minute mark about "really, really old games"